Gazebos located throughout the grounds where members can grill, relax, and enjoy the country setting. 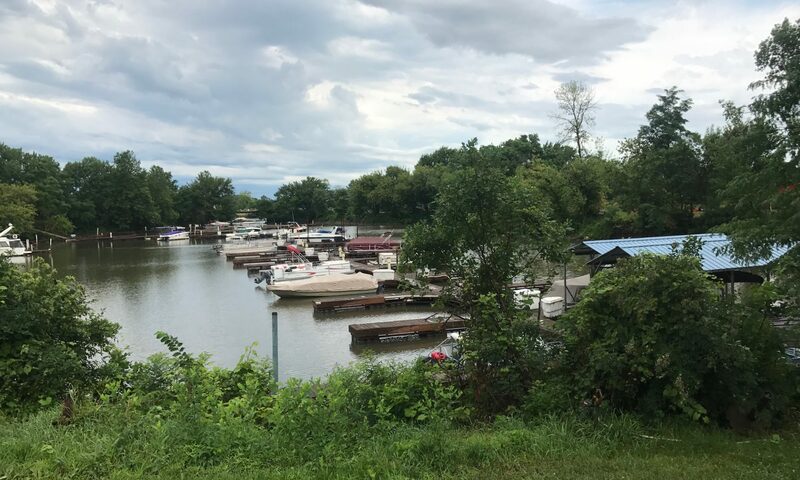 Launch ramp is always free for any boat that rents a slip, so you can pull the boat out as often as you like for trips, maintainence, cleaning, or whatever. The Katie Hooper offers a fun, convenient place for dining and relaxing with friends and family. 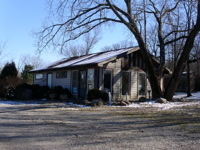 Seneca is a small town with reasonably priced restaurants and taverns. Morris is only 15 minutes away by car. 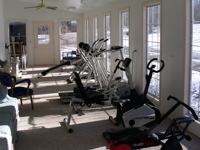 Air-conditioned exercise facility with weights, treadmills, stationary bikes, etc.